This case study profiles Thai Country Club and how POGO helps maintain consistently perfect greens while reducing irrigation to hand-watering only, saving 20% on utility costs. Este estudio de caso describe el Thai Country Club y la forma en que POGO ayuda a mantener las hojas verdes siempre perfectas a la vez que reduce el riego al riego manual solamente, ahorrando un 20% en los costos de servicios públicos. Learn how Jeremy Adkins at Angel Park Golf Club in Las Vegas conquered his water and salinity challenges in under a year by implementing POGO. Conozca cómo Jeremy Adkins en el Angel Park Golf Club en Las Vegas venció sus desafíos de agua y salinidad en menos de un año implementando POGO. POGO VP of Business Development Carmen Magro provides some in-depth insight into the POGO system for Pat Jones, on location at the Cordillera Ranch Golf Club in Texas. Part 1: Pat Jones and agronomist Carmen Magro discuss in depth POGO and how superintendents are using the technology as a management and labor-saving tool. 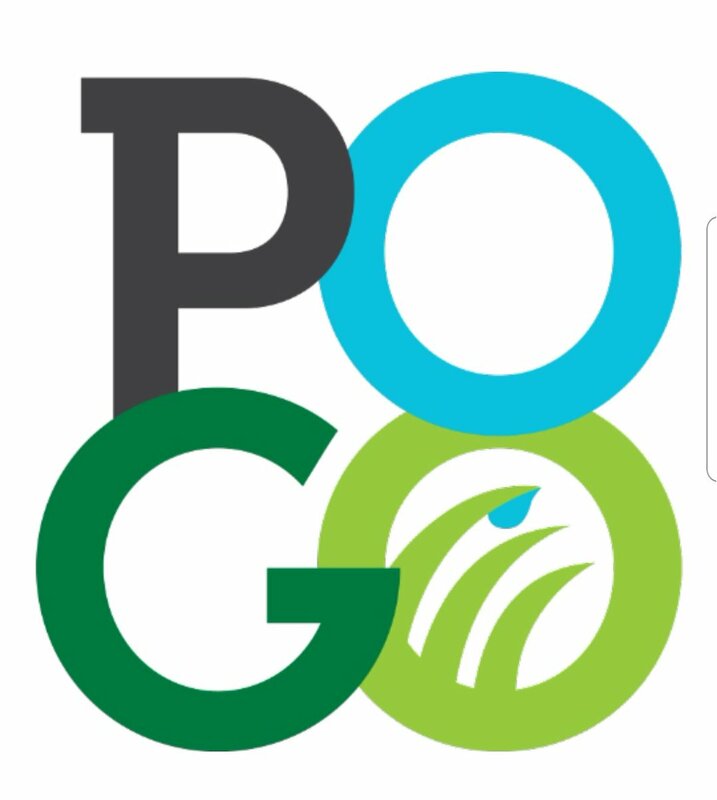 Part 2: In this second installment, Pat Jones and agronomist Carmen Magro discuss how to use POGO technology out-of-box, and how the system collects data. Part 3: In this episode, Pat Jones and Carmen Magro discuss the metrics superintendents use POGO to monitor and how this data guides agronomic programs. 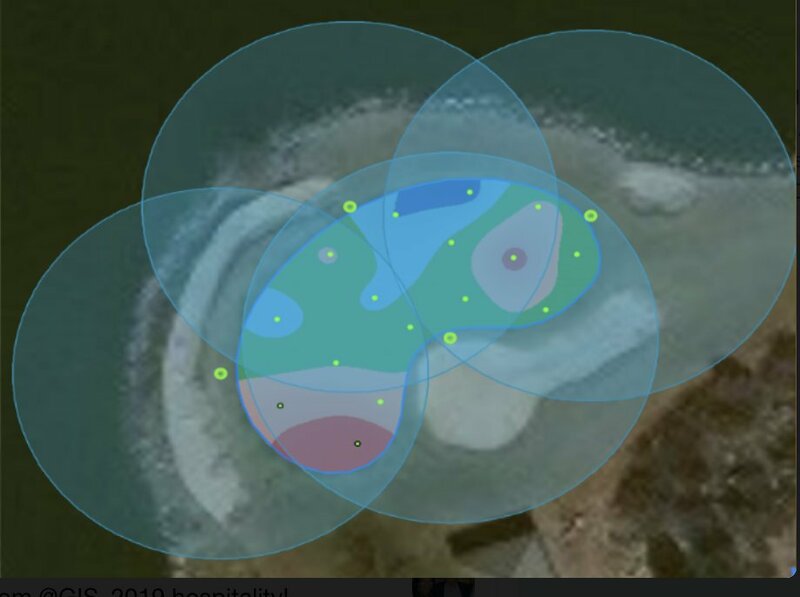 Part 4: Pat Jones and agronomist Carmen Magro visualize the POGO system data and discuss what the depiction says about golf course agronomic trends. 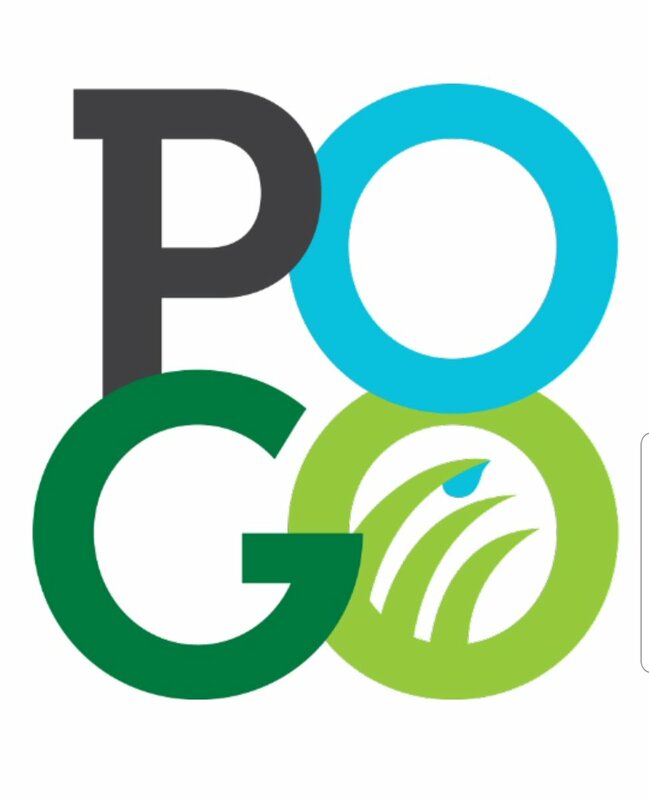 Part 5: In the final installment, Pat Jones and Carmen Magro discuss perceptions and dispel misconceptions about POGO, as well as the system’s ROI. 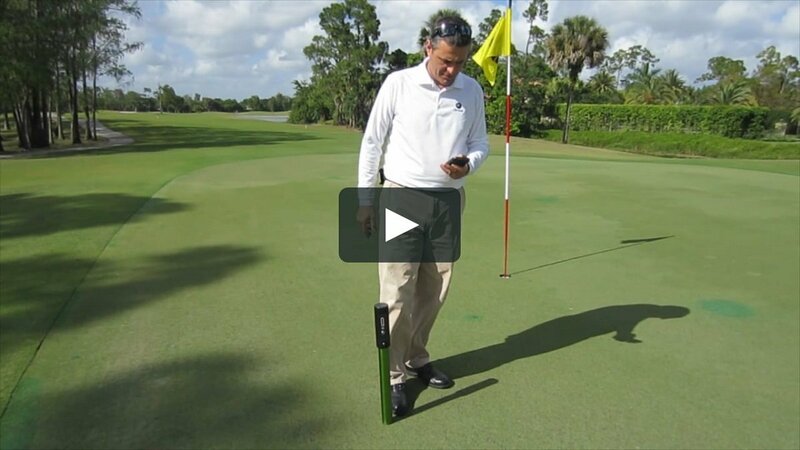 Webinar: Optimizing Turfgrass Performance Using the POGO System. This is a recording of a webinar given by Carmen Magro of Stevens Water, and published by Golf Course Industry on June 14, 2016. 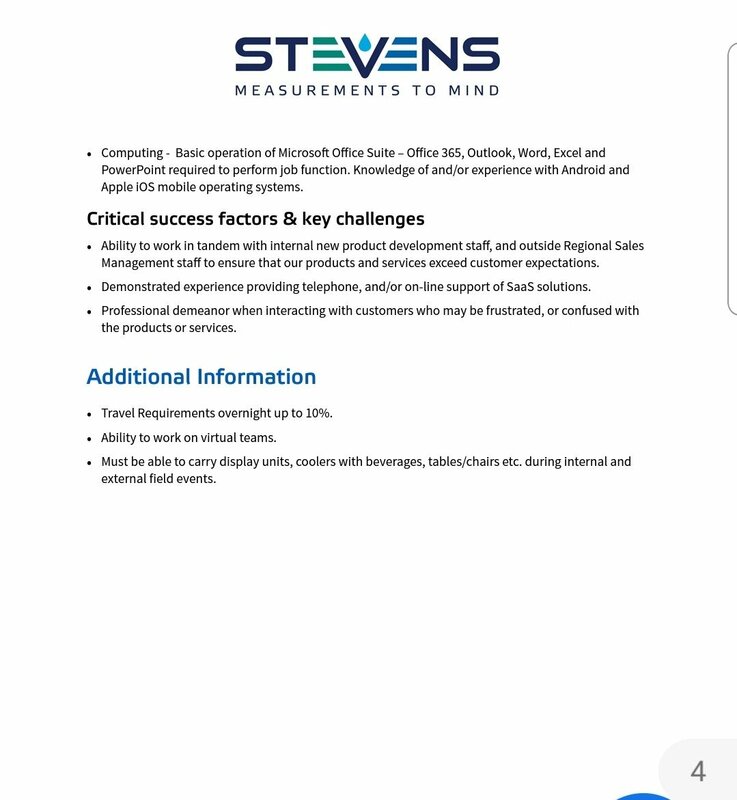 Thank you to all 600+ who applied to work for our team. We are excited about vastly expanding our POGO team! 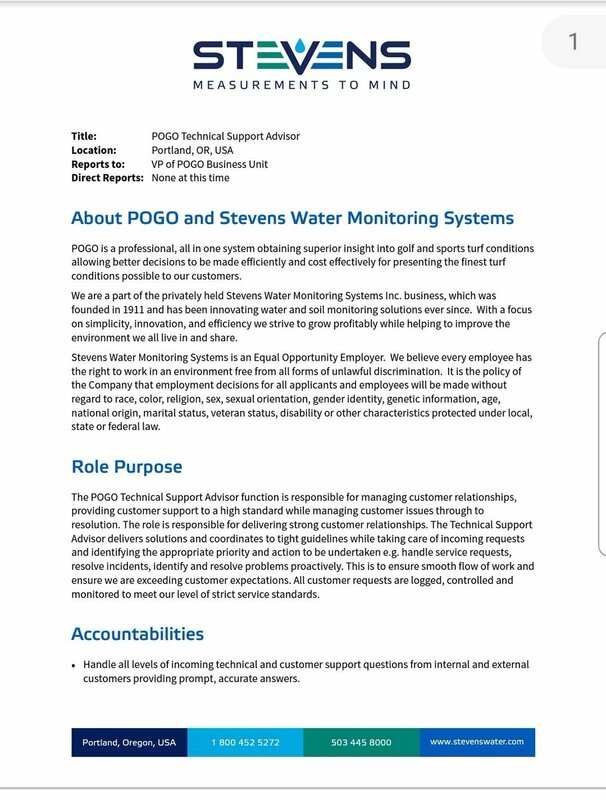 If you have not experienced what POGO offers you yet, you will soon as we continue to develop our system to meet your full monitoring and solutions' analysis needs! Proud to co-sponsor the @PAGCS_Assoc with @tonygus14 Classic Turfgrass Solutions! Been several years since serving as Chapter Delegate and happy to see the association still very strong! See everyone soon at an upcoming meeting! POGO users, we're transitioning to the all new TurfPro Mobile and TurfPro cloud system. All orders for the Pro+, Pro's w Bluetooth and Bluetooth conversions are shipping shortly. You may experience delays in our cloud system temporarily. Thank you for helping us advance POGO! Thank you Rob and Witgang team for introducing us to many new POGO users in China! What a treat at Sheshan today! William, you have a class act going on. See you in October! Getting set for another POGO introduction...first in Shanghai at the famous Sheshan Golf Club! And a beautiful piano for icing on the cake! Don't have to ask me twice! @HKChase Use the POGO system. No dots needed! We're very happy to announce that the Tom Irwin company @TomIrwinInc has joined our POGO manufacturer's rep network handling the New England States and surrounding regions! Our values align perfectly and we look forward to a long lasting successful relationship! 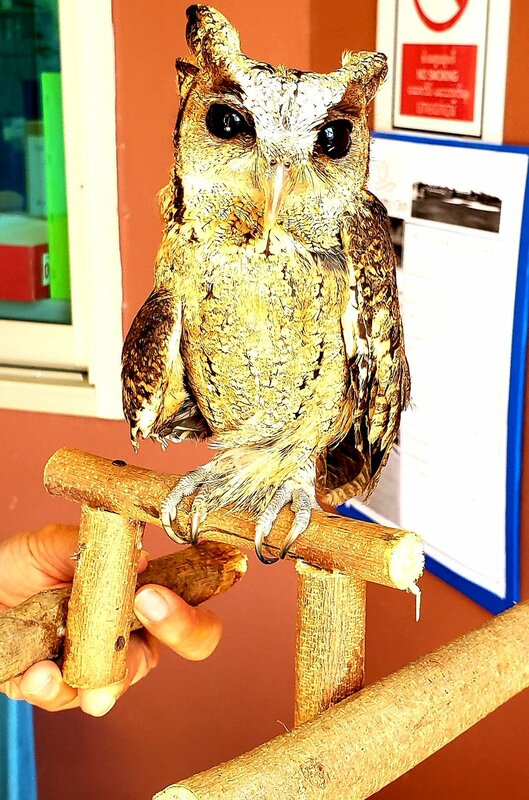 Enjoyed learning about Thai CC's experience nurturing this owl who fell from a tree at a very young stage. Moo Moo is her name! Nothing better than spending some time with Supers, sharing POGO's values and earning new customers in the same day! Thank you Tim Shaver and staff for hosting us and Witgang Far East for making it happen at the beautiful Harbour Plaza Golf Course in China! POGO Pro users... Want a free Bluetooth conversion kit for your POGO to utilize the new incredibly advanced TurfPro Mobile app? Simply extend, purchase or renew your cloud and get one on us! A $249 value. Covers all POGO Pros on your account! 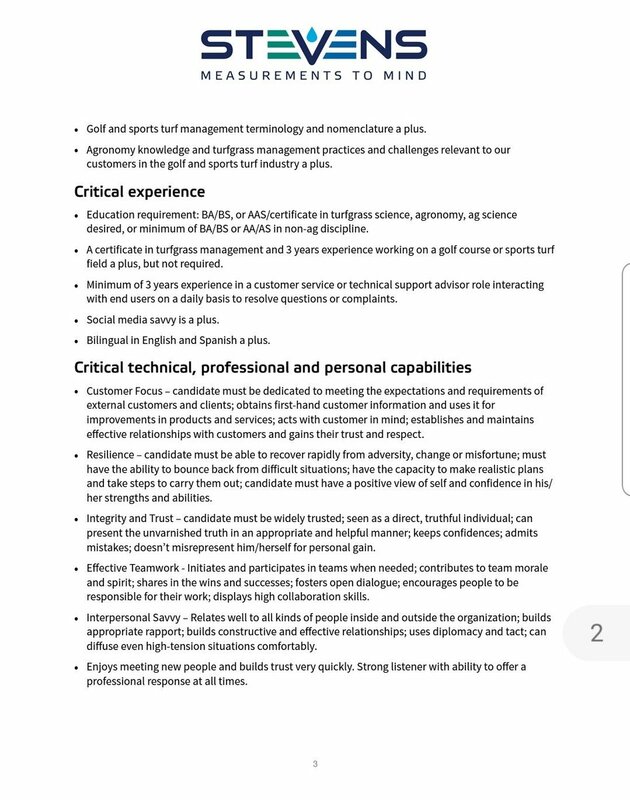 Email info@pogoturfpro.com. Had a chance to show off POGOs innovative new features in SE Asia today, like this simple zone setup. Simply walk the perimeter and your done. POGO now auto ID's your zone, sample set and more... In-app mapping, pin planning, custom specs like clipping yield and more! 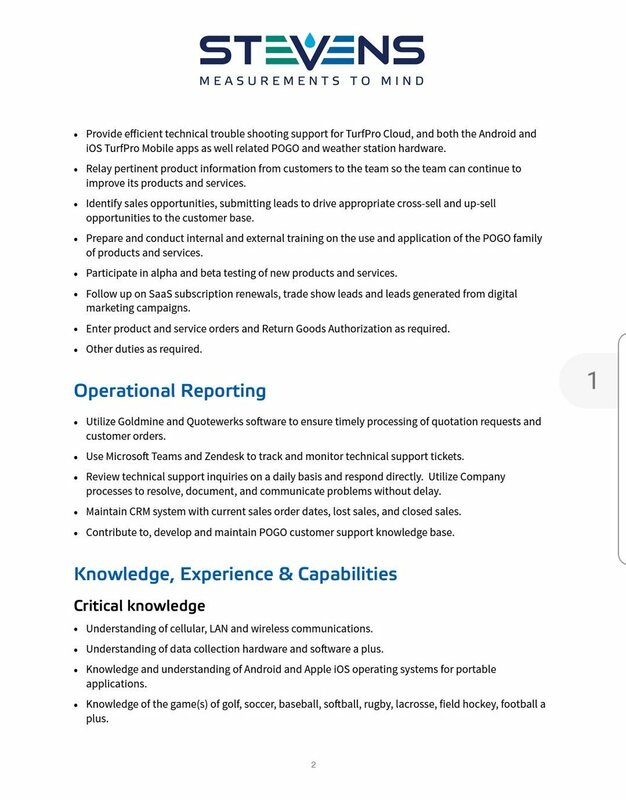 An awesome opportunity is available to become an integral part of our POGO team, based in Portland OR. Check it out and please share with anyone you feel meets the character and experience we are after. Follow the Join Our Company link at https://t.co/QUwFrkvpVu. 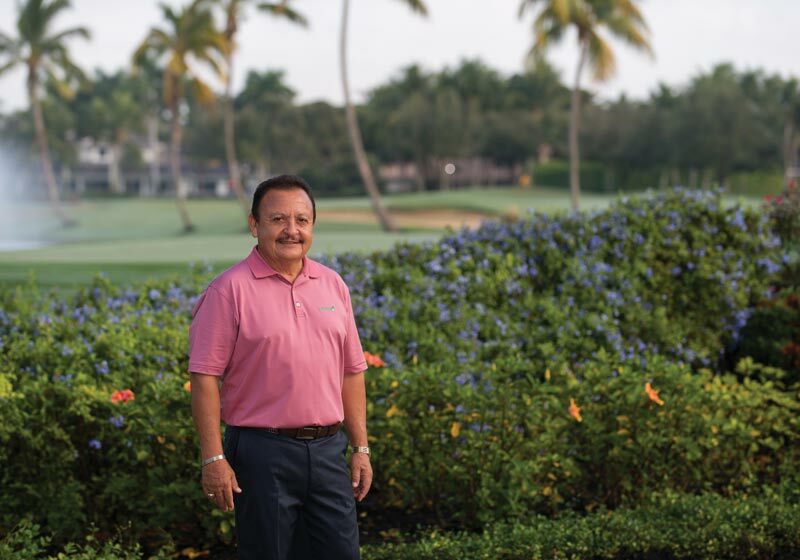 When he moved to the U.S. at age 14, 2019 @GCSAA President Rafael Barajas, CGCS, spoke no English and knew little about life in the States. Within a couple of years, however, he’d found work on a golf course and, in turn, his life’s passion: https://t.co/N9K7CJk2lJ. Happy to talk POGO with anyone attending the New England Turf Conference this week! Message us here! Gotta love the early morning horizon here in Las Vegas NV bright and early. Working with several folks next couple days here as we build our POGO system better and better! POGO's universal language expansion reaching the folks in Spain and Latin America. Thank you @golfindustria for highlighting the powerful POGO system and sharing our language expansion with the Spanish and Latin American community!